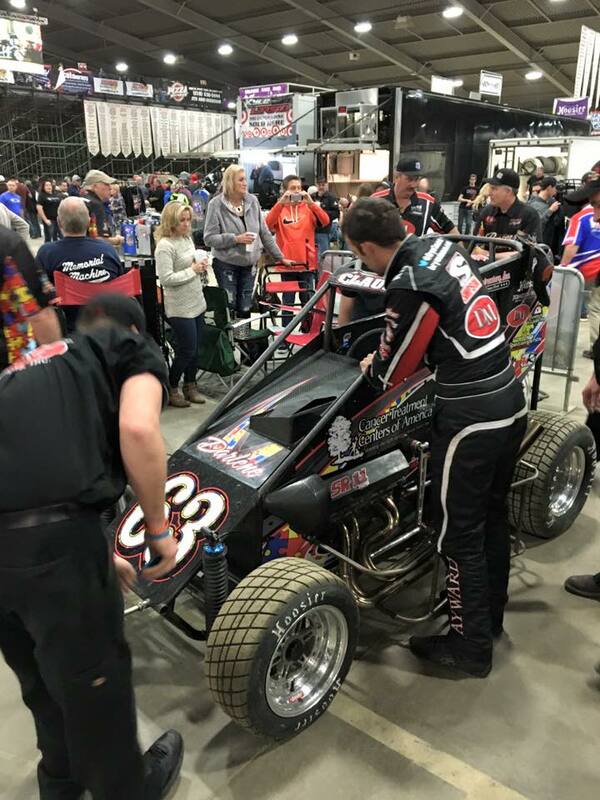 2016 Chili Bowl night 4 results are in from the Tulsa Expo Raceway. Bryan Clauson has won the final qualifying night of the week. Budweiser Heat Races: Top 40 in passing points advance to Qualifiers. D-Features: Top 2 advance to corresponding C-Feature. A-Feature: Top 3 advance to Saturday’s A-Feature. …The 20a was found out to be Shane Cockrum, not Alex Shanks. Because of this, Shane has been DQ’d for the 2016 Chili Bowl Nationals. Wanna ride along w/ Kasey Kahne during Tuesday nights Chili Bowl Nationals Race of Champions? Of course you do.